Description: Wow man, you look JUST like Zazul! Can I have some candy? 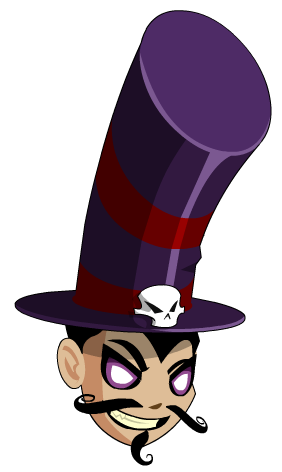 Note: Also see Zazanna Hat.